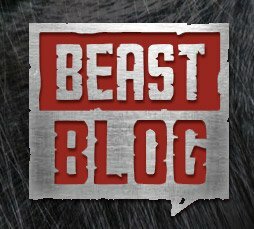 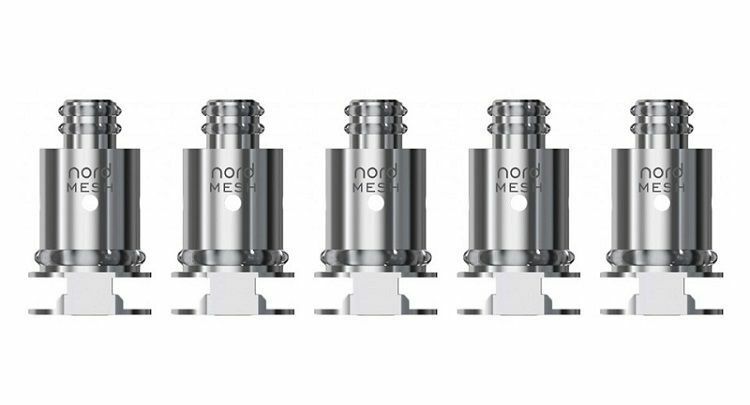 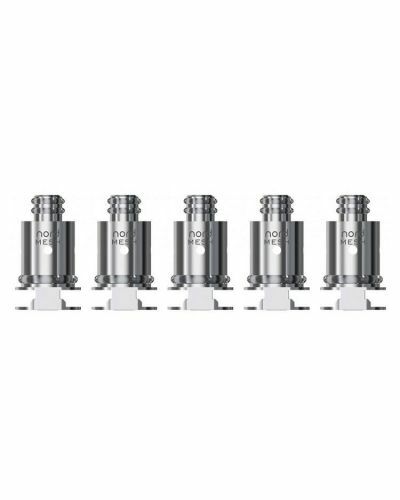 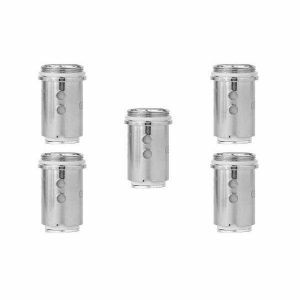 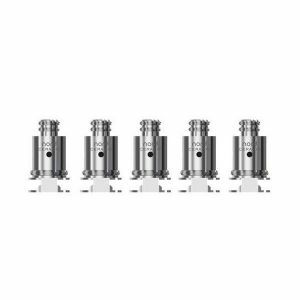 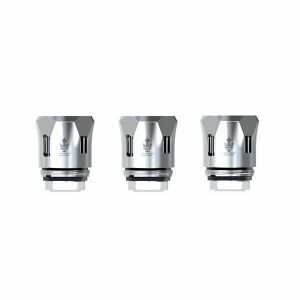 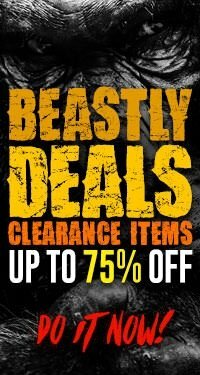 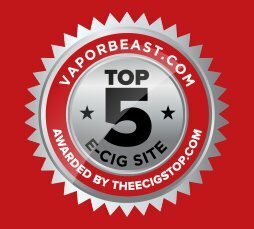 Smok Nord Mesh Replacement Coil - 5 Pack has been added to your cart! 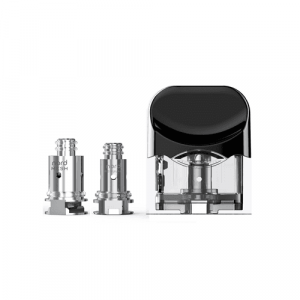 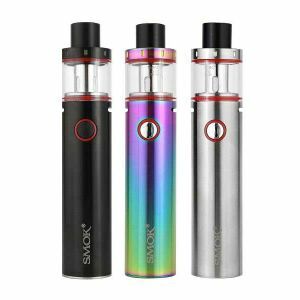 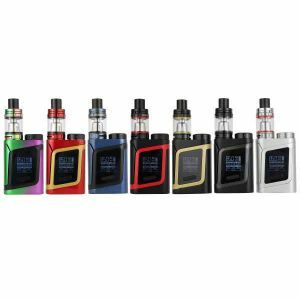 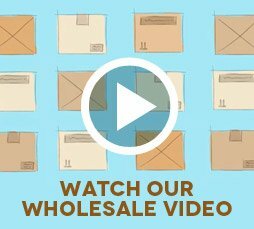 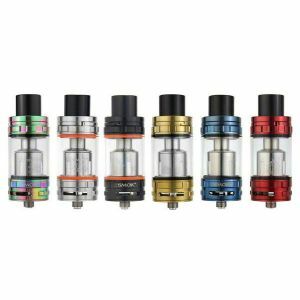 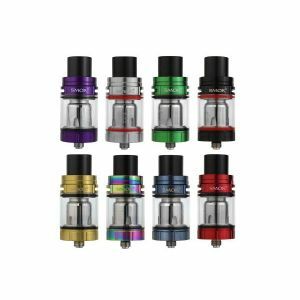 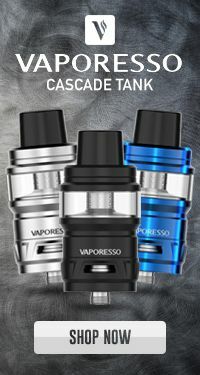 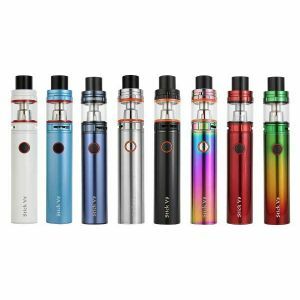 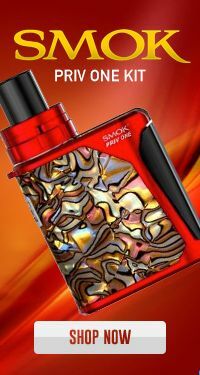 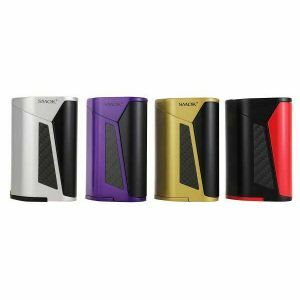 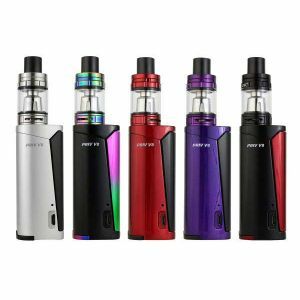 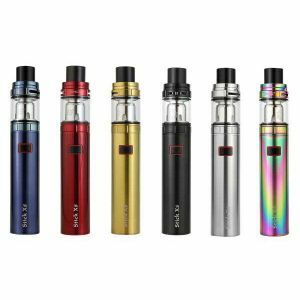 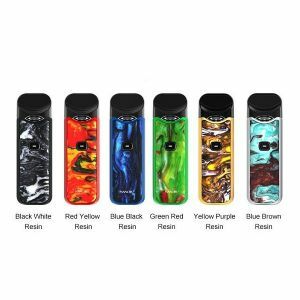 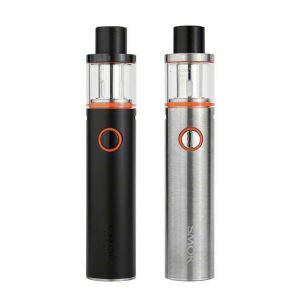 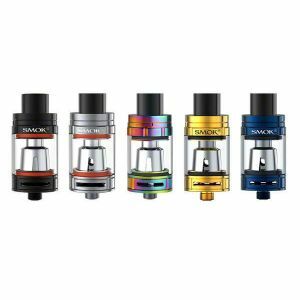 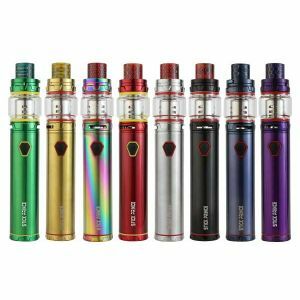 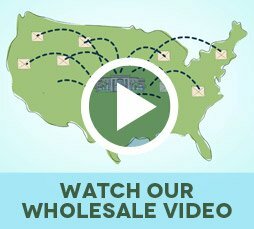 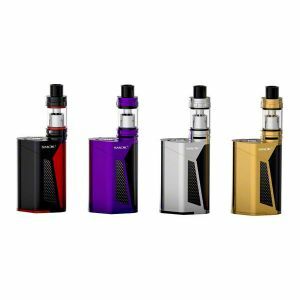 Smok offers many different coil options for the Smok Nord Kit! 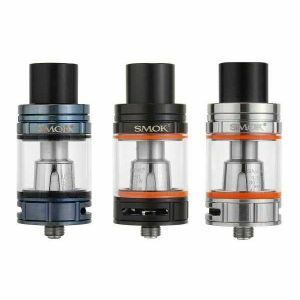 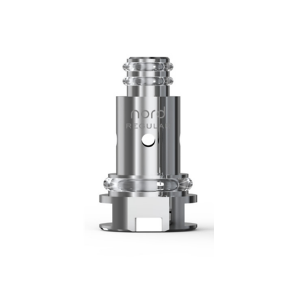 The Smok Nord mesh coil enables your Smok Nord kit to produce massive amounts of vapor, similar to a sub-ohm tank. 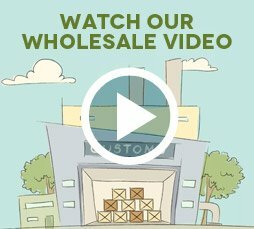 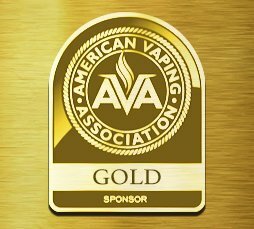 It’s made up of a unique mesh sheet coil, which heats up quite fast and heats more even than standard coils.